Filter element applied to water treatment,the main products include:Filter Nozzle,wedge wire screen,water well screen, etc. 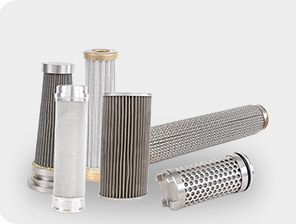 Oil filter element is mainly used for filtering oil products in hydraulic system. 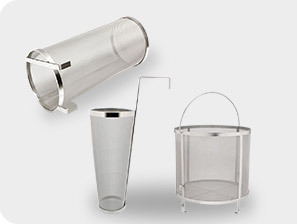 The main products include: komatsu filters, candle filter, etc. 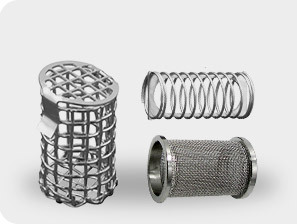 Stainless steel filter basket is widely used in petroleum, water treatment, construction machinery, pharma-ceutical, food processing and other fields. 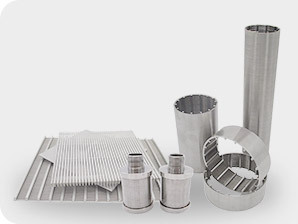 The application of filter element products in dissolution accessories, the main products include:dissolution sinker, dissolution basket, etc. Independent research and development of solid liquid separator, providing the perfect solution for the farms.